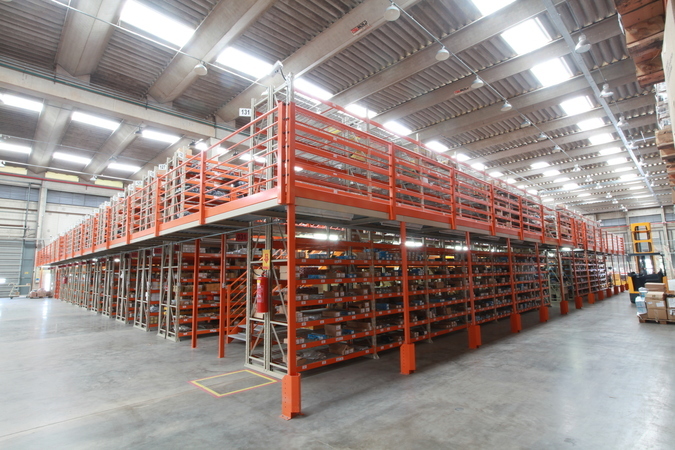 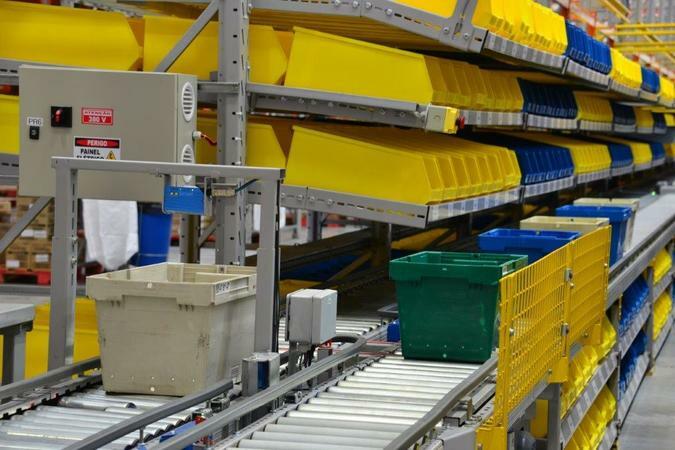 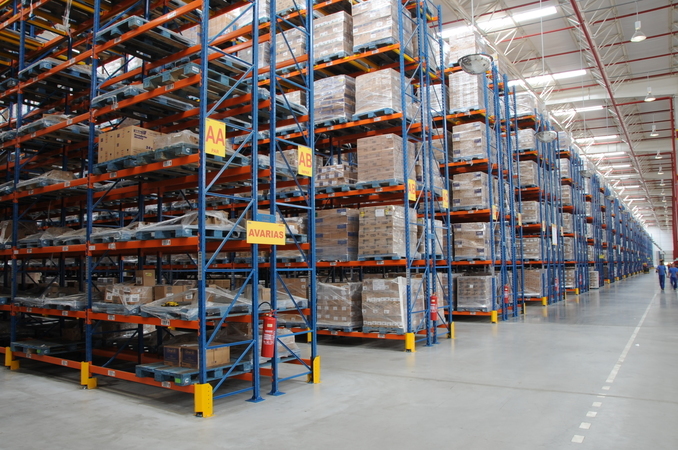 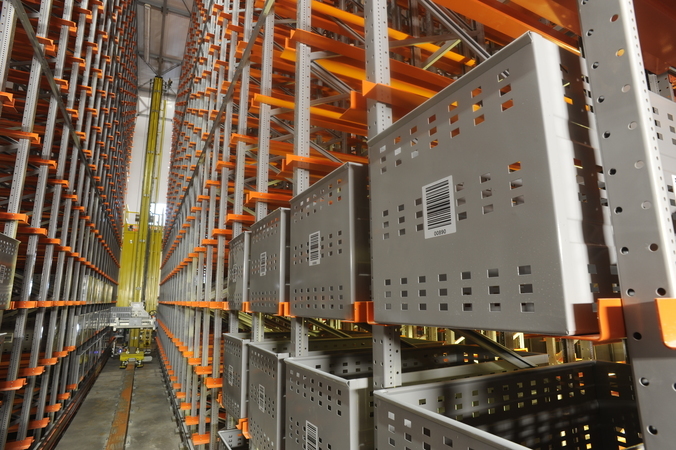 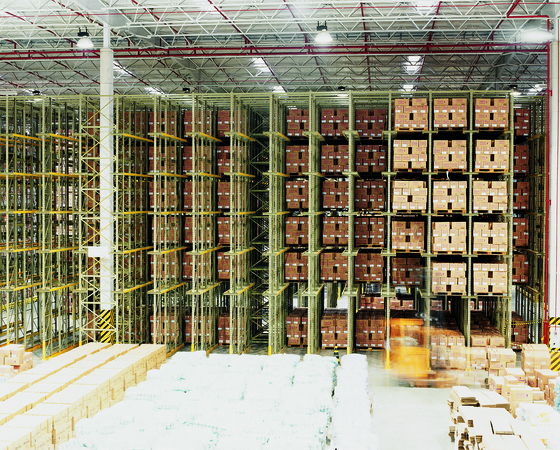 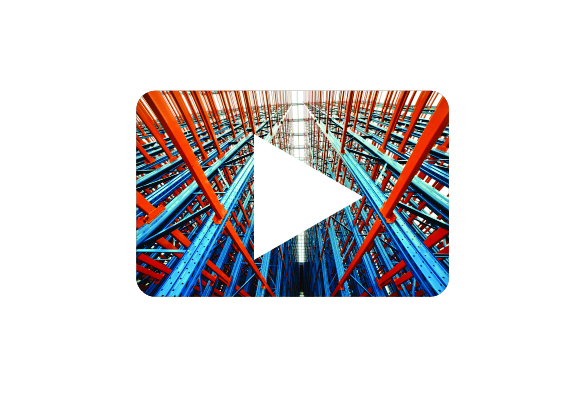 System that optimizes the storage space by allowing the pallets to be stored in our own access corridors, reducing the number of circulation corridors. 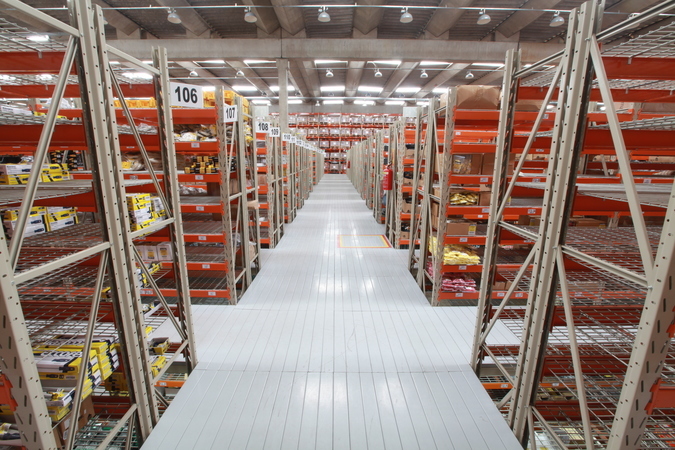 The Drive-in / Drive-through system is used for bulk stock storage and a small variety of SKUs, preferably in Batch Shipping operations. 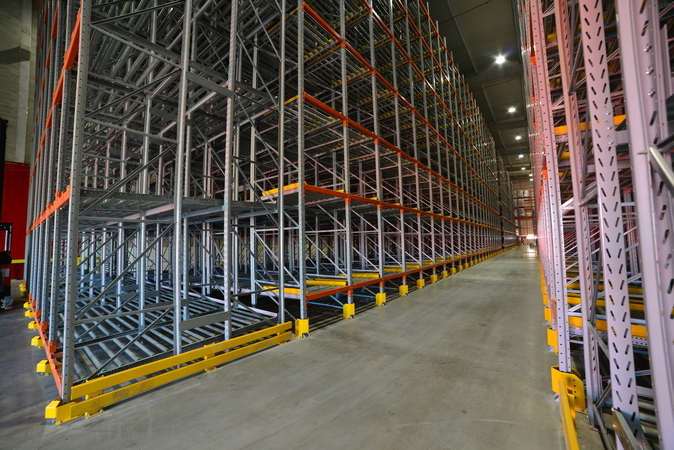 Águia Sistemas designs Drive-In / Drive-Through Structures with strict safety criteria in accordance with Standards and best practices, given the characteristics of the pallet loading and unloading operation. 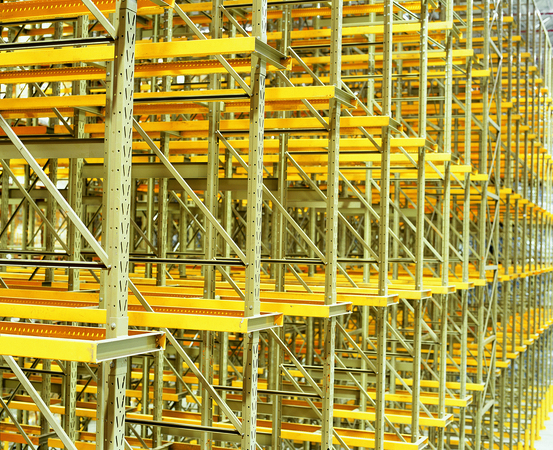 It is important to note that in continuous flow operations, the number of useful storage spaces reduces with the Beehive operation.